I am grateful to have played many roles in my lifetime (and some of them on screen). I discovered acting at the age of eight and proceeded to perform in musical theater for the next four years. 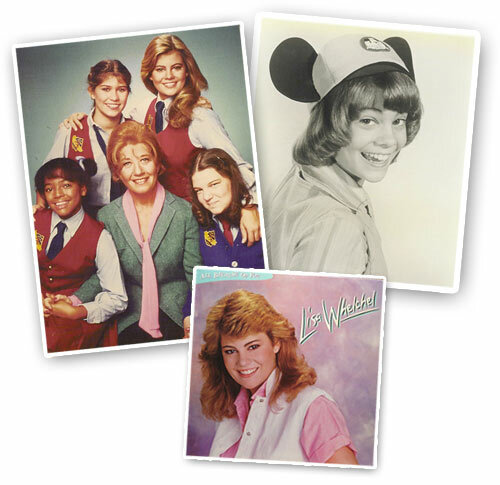 At the age of twelve, I was chosen from a nationwide talent search for new Mouseketeers and moved to California to be on “The New Mickey Mouse Club.” After taping 186 episodes, I spent the next couple of years filming a variety of movies (that went straight to video,) telefilms, and guest appearances on television shows. I spent the majority of the eighties as “Blair” on “The Facts of Life.” We filmed the last episode in March of ‘88. I got married in July of ‘88. Then had a child in ‘90, ‘91 and ‘92. (Obviously, Mrs. Garrett taught me the facts of life well). At that point, I left showbiz to be a stay-at-home wife and mother and that has been my favorite role yet.